Fairtrade Fortnight aims to put a spotlight on trade. When trade is fair it has the potential to improve the lives of the farmers and workers who grow our food. When trade is fair, it can make the world a better place. Together we have that power, so get involved and be part of the difference. It’s a shocking fact that millions of poor farmers who produce the food we love still don’t earn enough to feed their own families. It’s time for this injustice to end. Through Fairtrade, millions of poor farmers and workers are already coming together to demand a change. 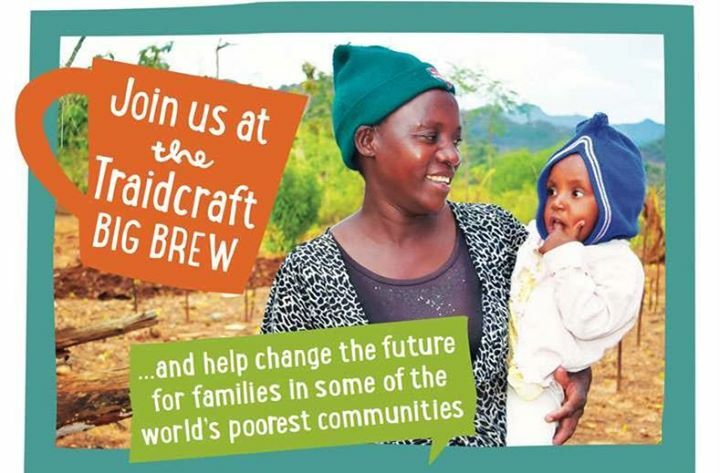 They are working hard to close the door on exploitation and transform their communities, supported by Fairtrade. There are loads of ways that you can get involved in what we hope will be our biggest Fairtrade Fortnight yet. If you are a business or a campaigner, you will also find helpful information on the links above. The event will be on Tuesday 27th February from 10am-4pm in front of the Auditorium at the Brighthelm Centre.